This is genuine Swarovski Crystal, which is manufactured in Austria. The size is SS 16 (~4mm) and the colour is Fuchsia (502). This is genuine Swarovski Crystal, which is manufactured in Austria. The size is SS 10 (~3mm) and the colour is Fern Green (291). Swarov.. This is genuine Swarovski Crystal, which is manufactured in Austria. The size is SS 16 (~4mm) and the colour is Fern Green (291). Swarov.. This is genuine Swarovski Crystal, which is manufactured in Austria. 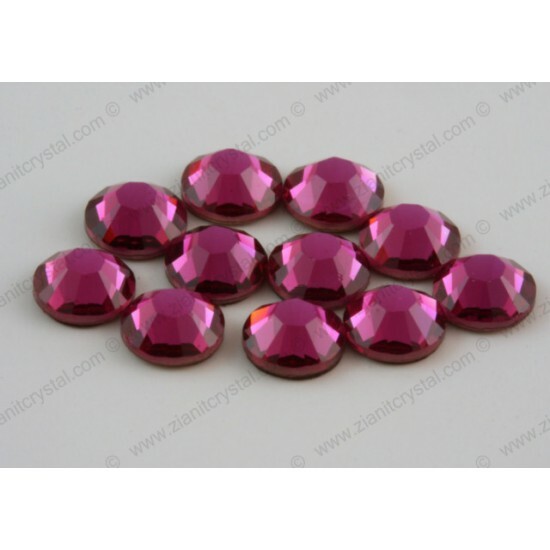 The size is SS 10 (~3mm) and the colour is Rose (209). Swarovski cr.. This is genuine Swarovski Crystal, which is manufactured in Austria. The size is SS 20 (~5mm) and the colour is Peridot (214). Swarovski crystals a..